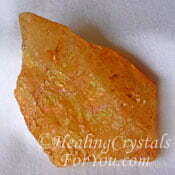 Kammererite are potent crystals to use to create a protective grid for your home. 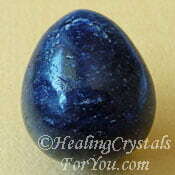 They have a vibration that is very beneficial to assist your thinking as it helps to balance the brain. 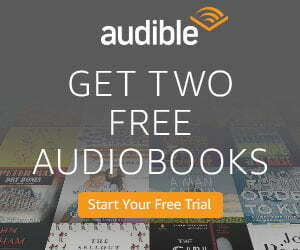 By bringing both sides of the brain into symmetry they help to create a more harmonious life. 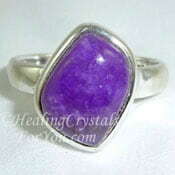 They are deep purple or pinkish purple stones that resonate within the third eye, crown chakra, soul star and higher etheric chakras. These stones are interesting because they are chlorite rich stones that are not colored green, like many other crystals containing chlorite. 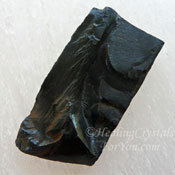 Unlike other stones containing chlorite these crystals also contain chromium which makes their color and energy different. When you use them in meditation you may attain a deeper meditative state and their energy may assist you to make contact with angelic beings. 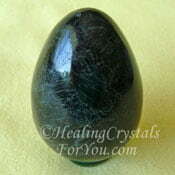 The presence of chlorite makes them excellent healing stones that also have a strong spiritual vibration. Kammererite can also be spelled as Kaemmererite. The name Kaemmererite is said to have originated in Sweden, and was named for a Russian scientist August Alexander Kammerer. 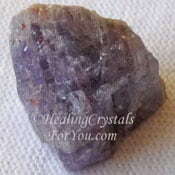 These crystals are found in Turkey and in the Scandinavian countries Finland, Norway and Sweden. While it is not a common stone it is possible to get it from specialist crystal stone suppliers, and is worth following up as it has a lovely energy. 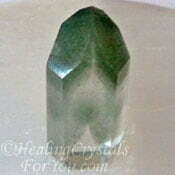 This is a chlorite rich stone, and for some this may be surprising as many people think of chlorite stones as green as many are, such as Seraphinite and Chlorite Phantom Quartz. 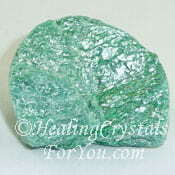 The color of this stone relates to the inclusion of chromium which makes some of the metaphysical properties a little different to other high chlorite crystals. 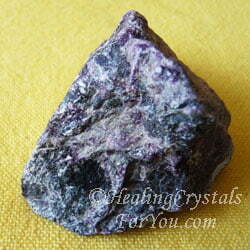 These stones occur in various shades of reddish rose, purple, pinkish-purple or reddish purple. 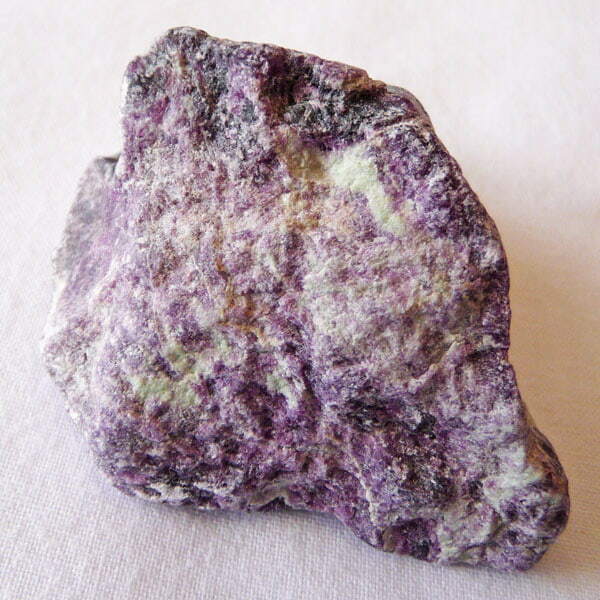 Some chlorite rich stones contain other minerals that allows them to be a different color, including Cookeite stone, which may be various colors including both green or pink colored. Crystals of this stone are known to form in a hexagonal or pyramid shape and are quite beautiful, but these are said to be rare. 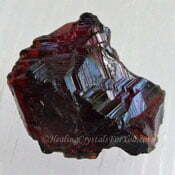 In addition it may be found as a coating on other minerals. 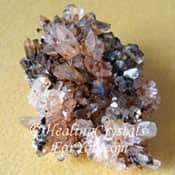 These crystals have a quite lovely energy, and one of the more useful ways to utilize them is in your daily meditation as their action to stimulate the brain makes them potent stones to help your life . 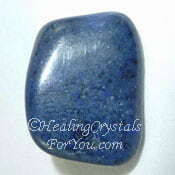 They have quite a strong resonance that can be felt quite easily, and they are helpful stones to inspire spiritual growth and to aid you to connect with angelic beings during meditation. 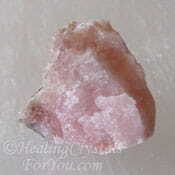 These crystals have a strong action within the higher chakras, including within the soul star chakra and higher etheric chakras, as well the third eye and crown. It may be helpful to recline when using them, so that you can place your stone on your forehead close to the third eye. 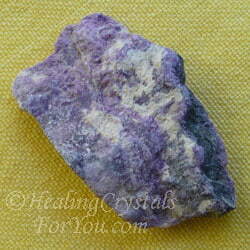 These are powerful stones to use if you are working on developing psychic gifts as they have a strong stimulating effect on the third eye. Alternatively you might like to place your piece on your crown, as they are known for their action to help to balance the brain when used anywhere within the higher chakras. By their action to bring the left brain rational way of thinking into unity with the creative and intuitive side of the brain they help to create deep harmony in your thinking. This deep accord within your thoughts flows into all parts of your life, helping you to have a more harmonious and balanced lifestyle. Their vibration within the crown chakra will also help to align all of the chakras, to aid you to feel relaxed and centered. 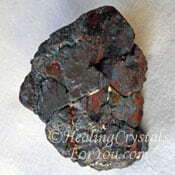 This stones are also highly protective and may be used to grid your home. 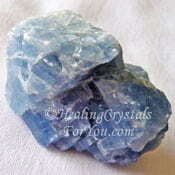 Use them with other psychic protection stones or use them alone, depending on what you prefer. 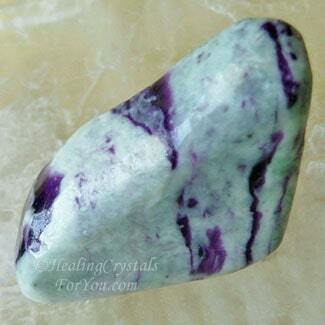 This is a Pisces birthstone, and although jewelry made these stones is not common, if you have a need to relieve pain in your muscles and joints it could be advantageous to wear it on your body. 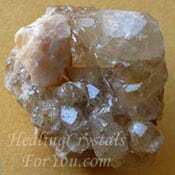 It may also help you to gain clarity about those things you seem to instinctively know are right and true. 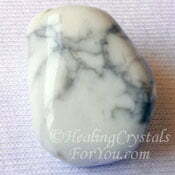 These stones have a good action to stimulate spiritual clarity, with a strong heart based energy that allows you to gain awareness of deeper inner spiritual truths. 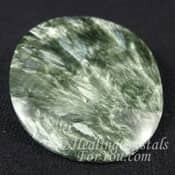 As mentioned above, these stones contain good amounts of chlorite and the presence of this mineral is well known for its healing action in the body. 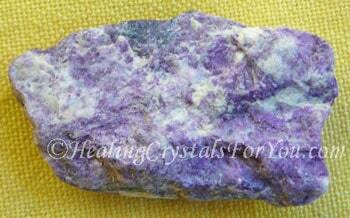 Chlorite rich stones are known for their action to boost the body's ability to absorb vitamins and minerals. 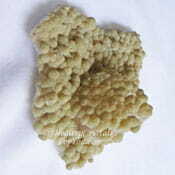 They are useful to assist with the release of toxic build up in the body and may help you to release toxic thoughts and let go of negativity in the way you think. Their energy is also useful to aid the growth of beneficial bacteria in the gut, and they have a good action to relieve pain in your muscles and joints. 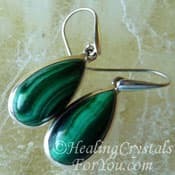 Their vibration may particularly help you if you are getting to an age where you feel less flexible and find that its not as easy to do some of the things you used to. 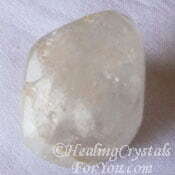 Furthermore it also helps to activate greater flexibility in your thinking and belief structure. 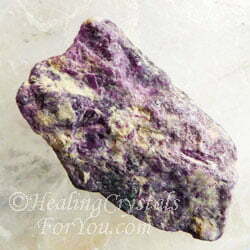 This stone has a good healing action within the base chakra, and is known to especially help women with problems related to the womb and fertility. 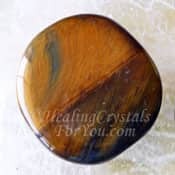 It has an excellent vibration to assist emotional healing, and may be helpful to aid you to remember past lives that are related to health issues in your present life. 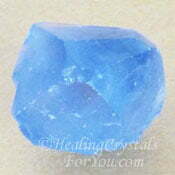 These crystals may be used in combination with other healing stones to increase the overall energy of the process when doing hands on healing. "My mission in life is not merely to survive but to thrive. And to do so with some compassion, some humor and some style." Maya Angelou. 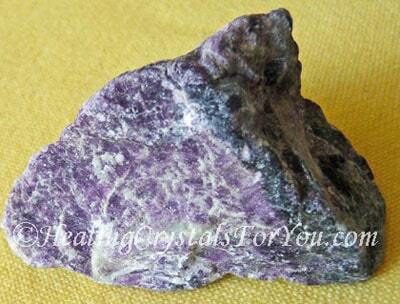 If you want to balance both sides of the brain, there are a number of other stones that can also help to do this. 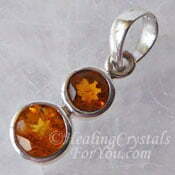 Stones to use for this purpose includes Moss Agate, Tiger Eye, Magnetite and Cerussite. 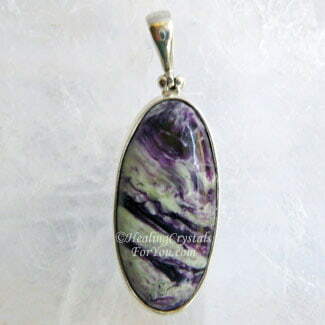 You may also like to use other stones that help alleviate suffering from muscles issues, such as Fuchsite, Spessartine Garnet, Black Tourmaline, Malachite, Phlogopite, Blue Calcite, Pyrrhotite, Graphite, Gyrolite, Cookeite, Orthocerus, Jet Stone, Clinohumite, Euclase, Lilac Lepidolite, Emerald or Creedite. 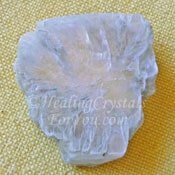 It may be advantageous to use stones that stimulate the third eye, particularly if you wish to use them to help you to develop psychic gifts. There are a number of stones that have a strong action within the third eye and I have a dedicated article about third eye chakra stones. 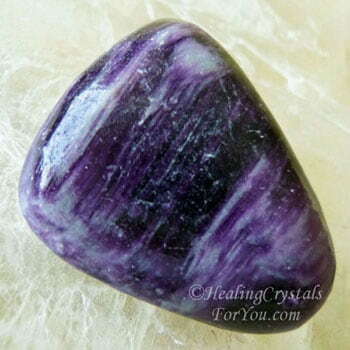 There are a large number of stones that stimulate this chakra, and there may even be some that you already have, so it may be beneficial to check out the page about this chakra. 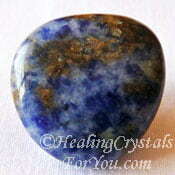 Some stones that you could use that work well to stimulate the third eye includes, Dumortierite, Howlite, Rainbow Mayanite, Sugilite, Petrified Wood, Sodalite and Blue Sapphire. 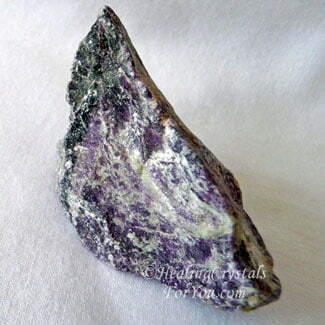 If you like the healing attributes of chlorite rich stones there are some other crystals containing chlorite that you may wish to work with, such as Seraphinite, Chlorite Phantom Quartz and Cookeite. 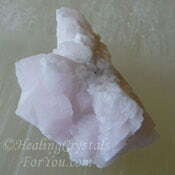 To help you to make a connection with angelic beings during your daily meditation, you may like to add in other stones as, especially those stones that are well known to aid contact with angels. 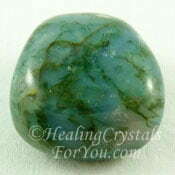 Stones you could choose includes Seraphinite, Angelite, Celestite, Tunellite, Tanzanite, Beryllonite, Mangano Calcite or Pollucite.